"Hi, I would like to download napster music onto my computer so that I could enjoy my likes offline. Can Napster download music automatically? Can I download napster music free? Thanks for any suggestion." As one of the most popular online music listening websites, Napster lets you play as much music as you want instantly and anywhere. With huge music library of millions of songs in different genres, Napster has become a wonderful choice for people to enjoy music. It even allows you to form your own playlist and favorites. Napster has now multiple versions: computer, iOS and Android. You could freely enjoy music from Napster as you like, even without network connection. Some people may want to download napster music. Actually Napster offers the ability to download Napster music in all its editions. This post would like to introduce you how to download Napster music free in different ways. According to Napster, Napster subscribers could download Napster music free, including songs, albums, stations, and even playlists. Napster users can download Napster music to computer, Android Phones and on iOS devices. 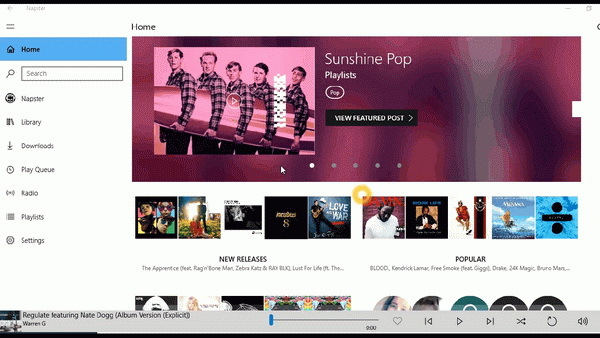 To download Napster music on PC, you need firstly install the PC app of Napster. Napster download is quite easy on computer. 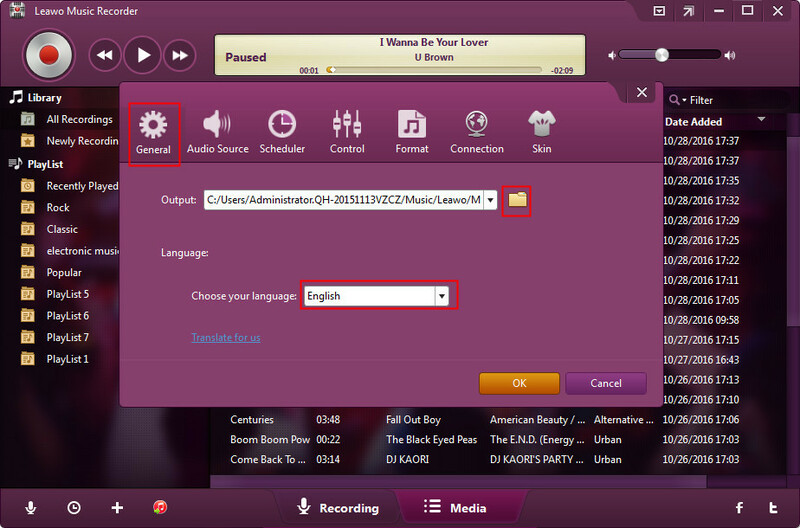 With the Napster downloaded and installed on your computer, then, follow the below steps to learn how to download Napster music on PC. 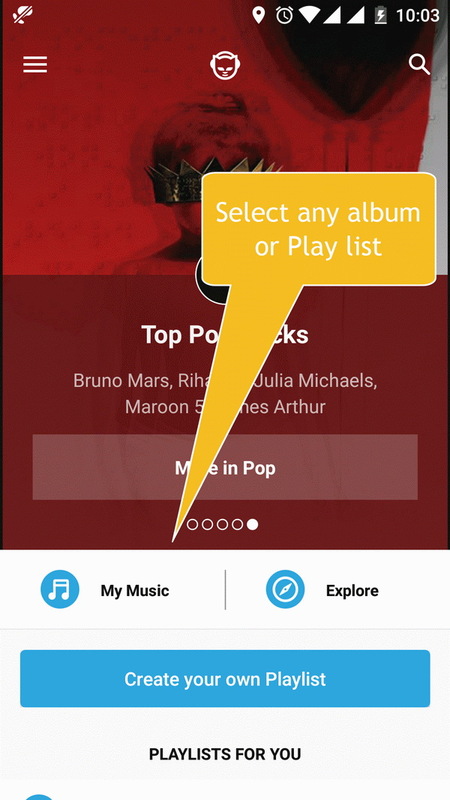 Open the playlist in which the target song you want to download is displayed. Click the download button next to the track name (icon with arrow pointing downward). The downloading progress could be seen then. When you see the blue download arrow, the downloading process is finished. Under the "Downloads" tab, you could see all Napster music downloads. Meanwhile, Napster has both iOS and Android versions. That means you could install the Napster download installer on your iPhone, iPad or Android devices for on-the-go Napster music enjoyment. The mobile versions of Napster app also allows Napster free music download, though the detailed operation might differ a little. The below content would show you how to download Napster music free on iOS and Android devices respectively. After Napster download and installation, open Napster app on your iPhone or iPad. 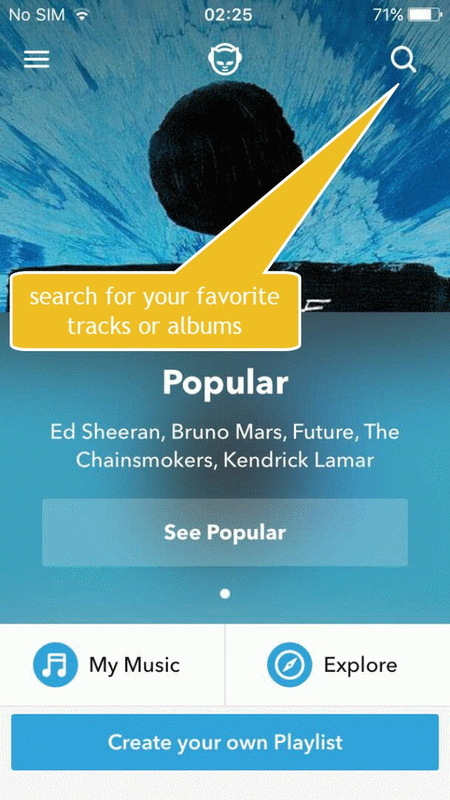 Tap the down-arrow icon to download playlists or albums. To download individual songs, tap the + icon, and then tap Download option. The Napster app would start to download Napster music free after you tap the download arrow button. Then you only need to wait for the downloading finishes. After Napster download and installation, open Napster app on Android phones. Tap the download arrow button to download the target track. Besides using Napster itself to download Napster music free, you could also use 3rd-party Napster downloading app to download music from Napster and enjoy favorite songs offline. These 3rd-party Napster downloading apps could download music from Napster and save in popular formats like MP3 and WAV so that you could use the downloaded Napster music files anywhere anytime as you like. Leawo Music Recorder is one of the best Napster music download apps in the market that could directly download Napster music onto computer for multiple uses. 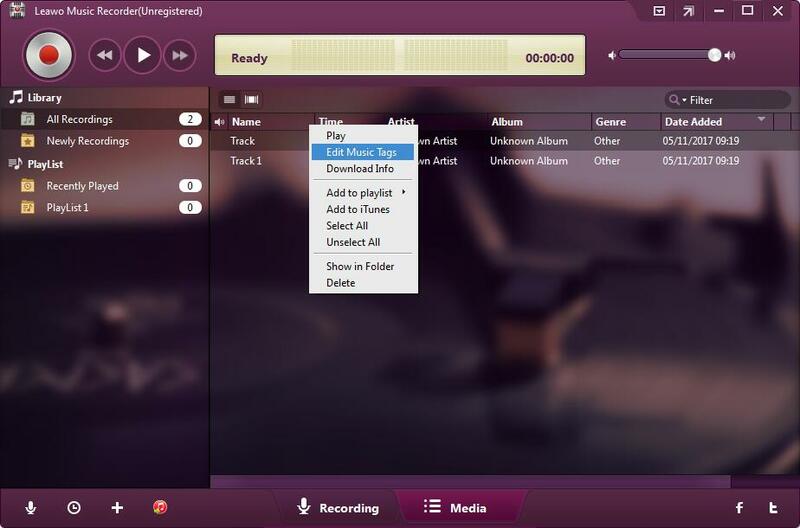 This music recorder software could help you download and record any music on Napster, and then save into either WAV or MP3 format with music tags automatically added. It has been a wonderful assistant for you to download music from Napster and any other music site or app. It’s extremely easy to download Napster music free with the help of Leawo Music Recorder. You firstly need to download and install this Napster music downloader on your computer. The below steps would tell you what to do next to download muisc from Napster. Click the microphone icon on the main interface to set Audio Source. You could see "Record Computer Audio" and "Record Audio Input" options. To record and download music from Napster, choose "Record Computer Audio" option. Then, open the "Format" tab to set the output format. 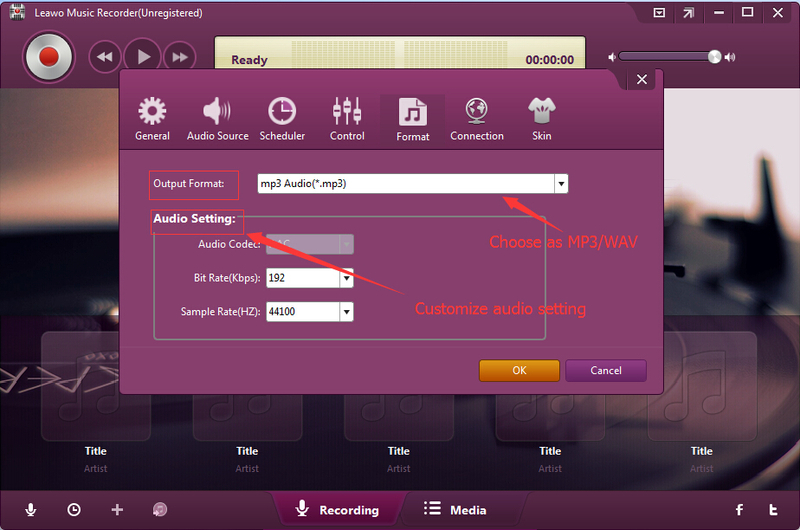 You could choose either WAV audio or MP3 audio as output format. 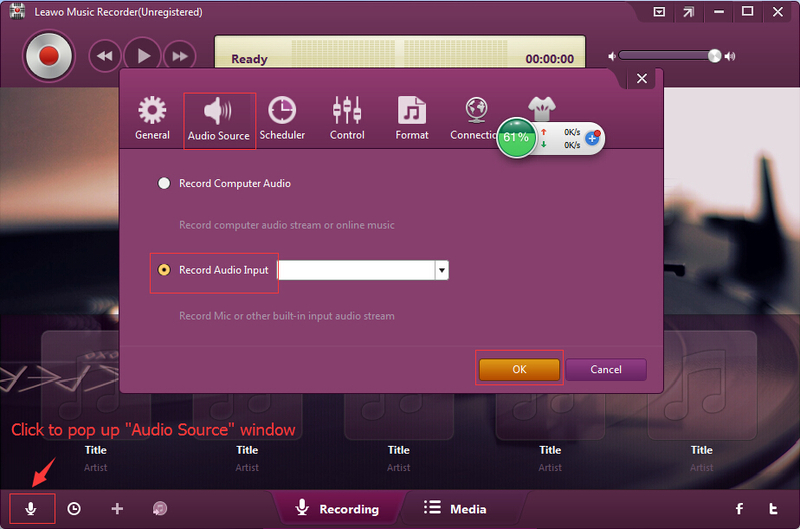 Also, adjust the bit rate, sample rate and audio codec of recordings if you need. Thirdly, under the "General" tab, you should set a folder on computer hard drive as output directory to save recorded Napster music files in the "Output" box. Change the program UI language here if you need. Click "OK" to quit the settings panel. Finally, click the red "Start" button before you play music on Napster app to start to record and download Napster music with Leawo Music Recorder. 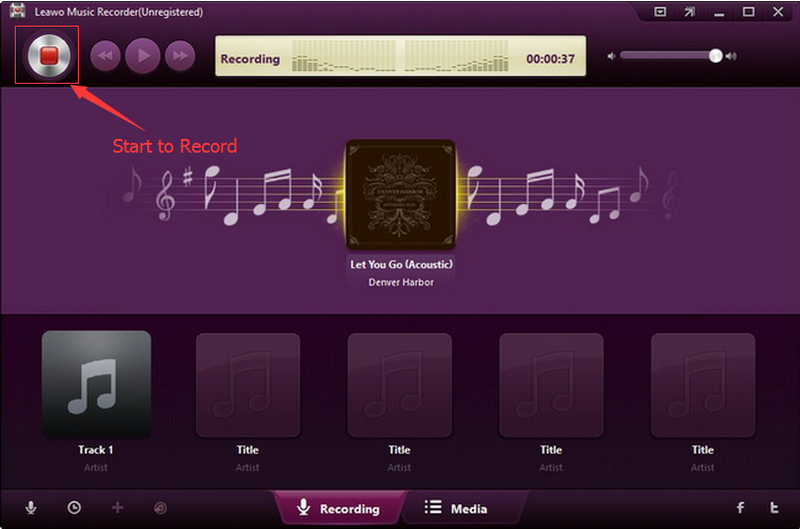 You could see the recording process of Leawo Music Recorder then. As a professional music recorder app, Leawo Music Recorder could automatically download and add tags like Time, Name, Artist, Album, Cover, etc. to recordings. However, it also enables you to manually edit these tags by right clicking the desired recording and selecting "Edit Music Tags" option. Obviously, with Leawo Music Recorder, you could freely download music free from Napster and other music sites with all important tags automatically added. If you’re using a Mac computer, you could turn to Leawo Music Recorder for Mac for downloading Napster music free on Mac computer.